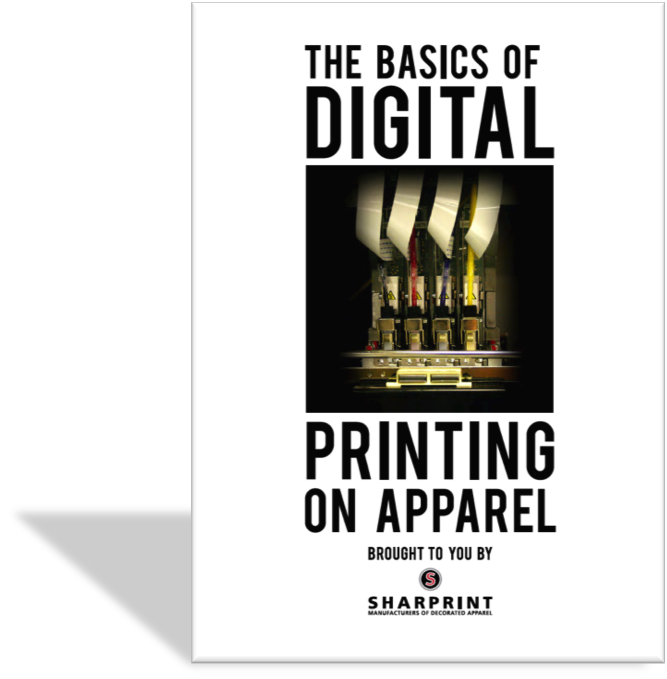 As the newest technology for custom decorated apparel, digital printing is probably the least understood. There are some advantages & disadvantage to direct-to-garment printing that you may not be aware of. We've developed a guide to cover the basics of the process, fabrics to use, what kind of art to avoid and more. Simply, fill out the form on the right to download the FREE guide. Enjoy! And be sure to get in touch with questions or feedback!